Project Alicia : WW: Oh, Autumn... how I love thee. WW: Oh, Autumn... how I love thee. 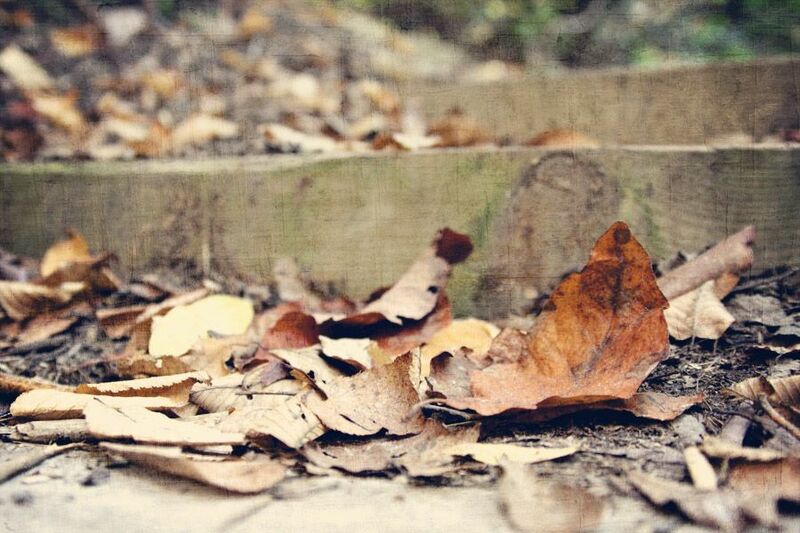 Today I am linking to Kristi and Rebecca's Nurture Photography Fall Challenge. The prompt is Orange/Warmth and sitting on my porch watching the colors transform into these beautiful hues of gold and orange certainly makes my heart happy. And if you missed my DIY Wall Art, stop over and take a peek! Thanks so much for stopping by! This is Wordless Wednesday. Or in my case, Not so Wordless. You can grab my button in my sidebar but it is not required to participate. Just grab any photo and come link up! And if you'd like to connect with other WW participants, click HERE or one of the thumbnails below. I love the changing colors (even though that isn't as pronounced here) and the cooler weather (especially now, though the return to warmer temps is getting *really* annoying.) Hope y'all are having fun with the warmer autumn. 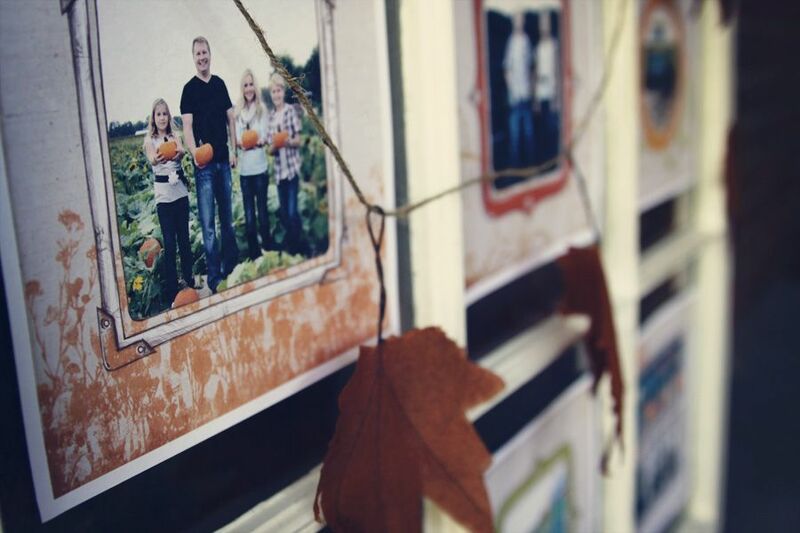 Beautiful fall photos, love the textures. You look gorgeous! It almost seems I keep track of the seasons by your telling images. I'm so happy to see that fall has made its way down to you!! Gorgeous photos and texture work! Beautiful photo of you on your porch! 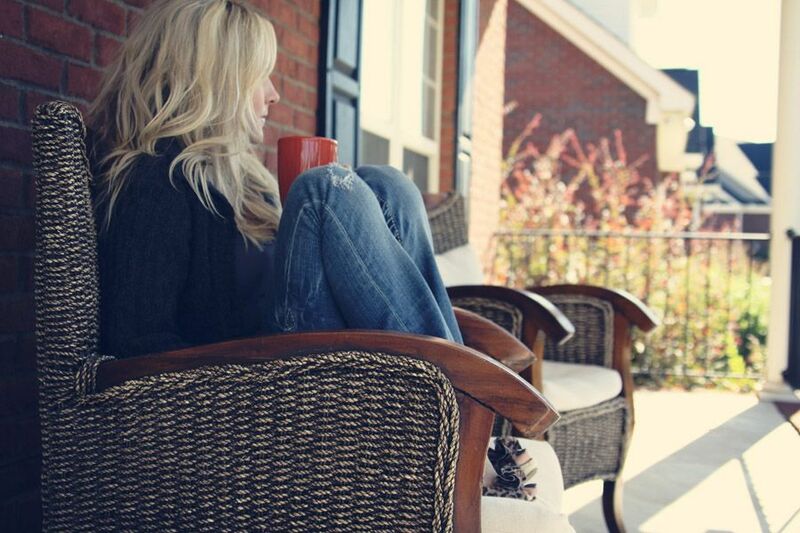 Gorgeous photos of you on the porch. I love the textures, too. I think they're calling for temps in the 80's next week. Such is weather in the South, right? Gorgeous pics from a gorgeous lady! Great job as always! Awesome autumn shots! Thanks for hosting. I just saw your entry at another linky and it was the one picture I was really drawn to. Love your photographs! Wow! Wonderful fall pictures and you look always beautiful! I´m already following you on Instagram. :) I don´t really like myself being in front of the camera. :)There are only photos of myself on Fb. 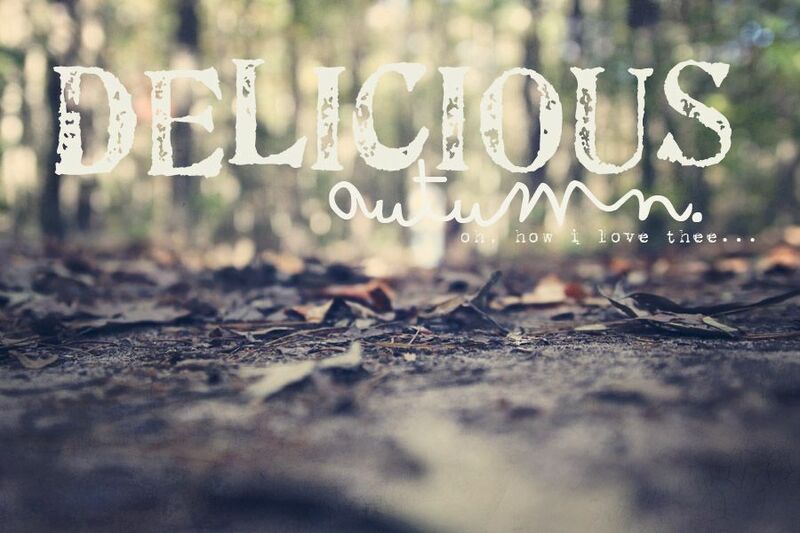 I love fall too! Sooooo much! 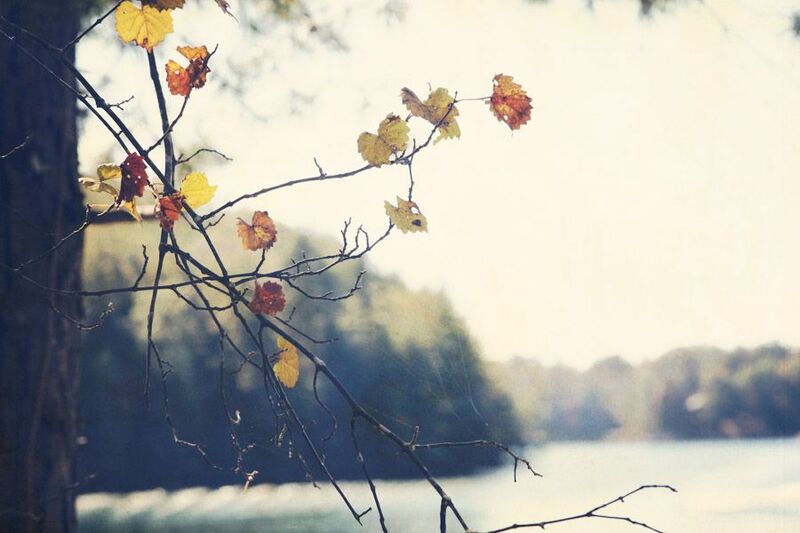 really beautiful photos - I love autumn!! Love your leaf photos. The texture is awesome. I also enjoyed your selfie. Fall is almost over and I sure wish it would stay longer! Love that selfie and well, all of your photos. As usual. :) Miss you, friend! thee...” sums it up perfectly. You are always so stunning Alicia! I'm a fan of the fall colors, but not of the chill in the air. lol It's a precursor to winter. I love your contemplative portraits - quite beautiful! The autumn colors and textures are nice, too. I really look forward to you photos each week. Beautiful. That first photo is gorgeous! You should be in front of the camera more often. Lovely photos as always. Beautiful shots. Fall is such a fun time to take photographs. I do LOVE Autumn. It really does just make me happy. Beautiful set my friend! Lovely as always....your selfie skill always amazes me! Have a great day. Beautiful self portraits Alicia. I love fall too. Beautiful shots. Especially that first one! Wow. Such a lovely self portrait. so impressive. Have a lovely week! Your photos always remind me of what I love so much about photography. Thanks for being such an inspiration. Love that you managed to capture a cobweb in the fourth image down, really great series. Love the texture on the leaves... wonderfully evocative. Wow! 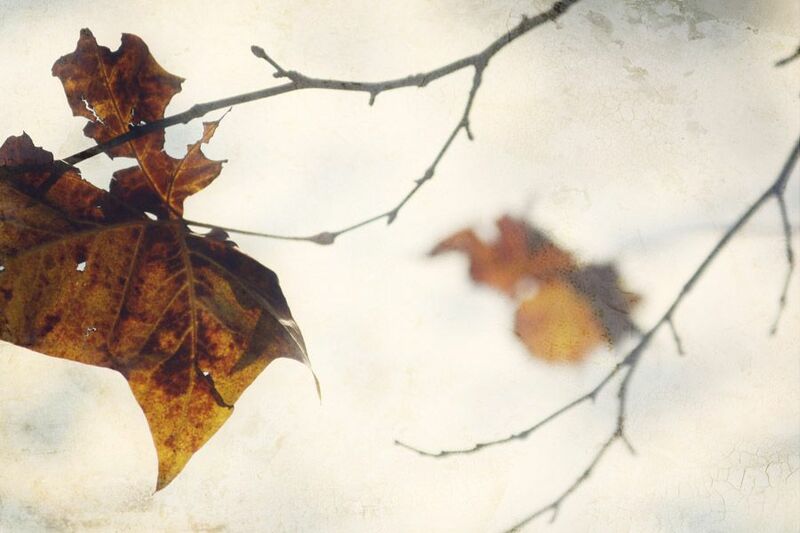 What a wonderful series of Autumn images. And stunning self portraits, Alicia. Your blog and Instagram gallery are always a pleasure to visit! These are great, the black & white is perfect for the portrait. Great shots! Fall really is a beautiful time of year! Beautiful photos! Autumn is my favorite season also! Especially this year - the colors have been gorgeous! These are some lovely pictures. I always enjoy what you share with us, thanks. Also thank you for hosting, just linked up.